K-pop superstar Jonghyun was found dead on December 18 in a suspected suicide. Jonghyun, whose full name was Kim Jong-hyun, was found unconscious in an apartment. He was taken to hospital where he was declared dead. Korean media, citing police sources, are suggesting authorities are treating his death as a suicide. Jonghyun was the lead singer of one of South Korea’s biggest pop groups SHINee. A note said to be written by Jonghyun has been posted on social media by his close friend, Nine, a member of another pop group Dear Cloud, revealing a struggle with depression. She said Jonghyun had sent the note to her, instructing her to make it public if he “disappeared from the world”. The note spoke about his struggle with living in the public eye, saying “the life of fame was never meant for me”. Fans on Twitter were quick to pick up on what many saw as Jonghyun’s last request to them. According to AFP, the singer had sent several text messages to his sister, including one saying “this is my last farewell”. Jonghyun was considered by many of his fans to be a very sensitive young man who did not embrace the hedonism of stardom. 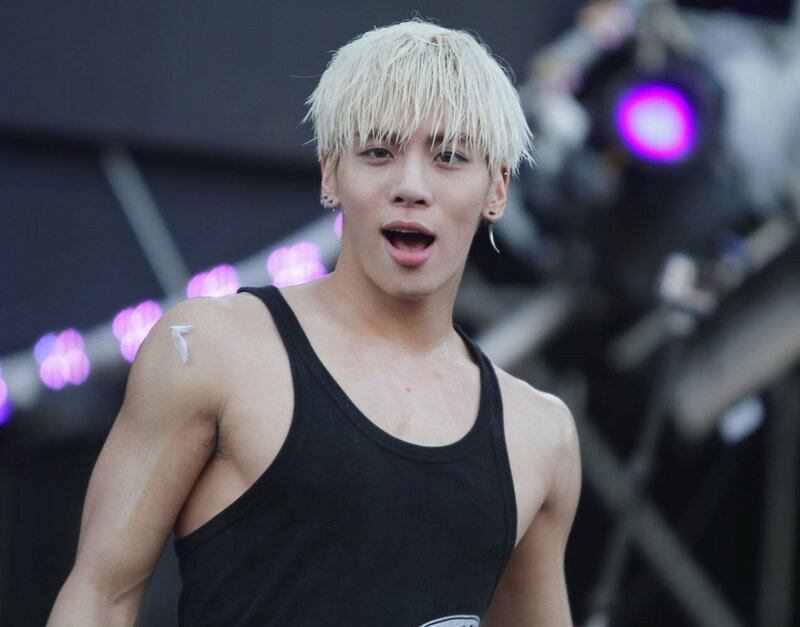 As well as being a singer and dancer, Jonghyun played a large part in Shinee’s songwriting and production. He also launched a successful solo career in 2015. The management of SHINee, SM Entertainment, released a statement describing Jonghyun as someone “who loved music more than anyone”. Fans were told they could pay condolences at a funeral hall at the hospital in Seoul, and were turning up there throughout December 19. SHINee band was founded in 2008 as a five member group under SM Entertainment, and quickly rose to become of the biggest K-pop boy groups.